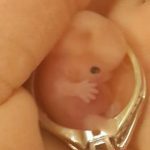 Born at 24 weeks, Adelaide only lived outside of the womb for an hour, but her short life has shaped the abortion debate – especially in the United Kingdom where abortion is legal up to 24 weeks. In cases where the life of the mother is at risk, or there are severe birth defects, however, there is no limit to when a mother can seek an abortion. 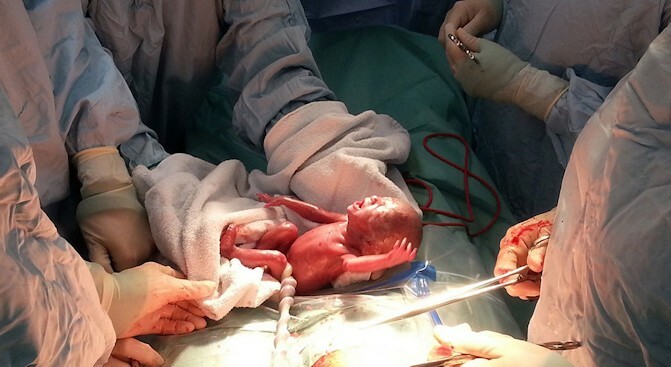 Prior to giving birth, Caines, 26, was informed that any child she would have would likely die outside of the womb. 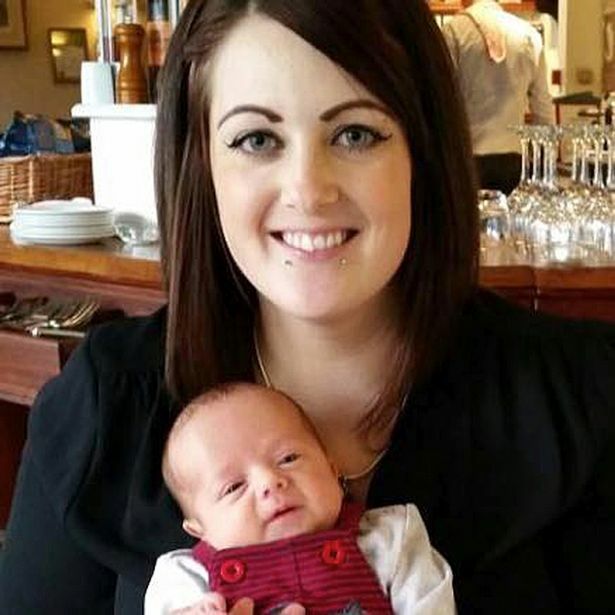 After the death of two baby girls, Adelaide and Isabelle, doctors informed her that her cervix was so short, it would be a miracle if she could hold on to a preborn child long enough. Doctors took extra precautions and requested more than average screenings to ensure that Caines’ third child would survive. 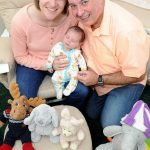 At 12 weeks, Caines’ obstetrician placed in a cervical stitch to provide her womb with additional support, and began administering extra doses of progesterone at 14 weeks to prevent early contractions. After “tricking” her body to prevent her from going into labor prematurely, Caines gave birth to a health baby boy whom she named Lennox. 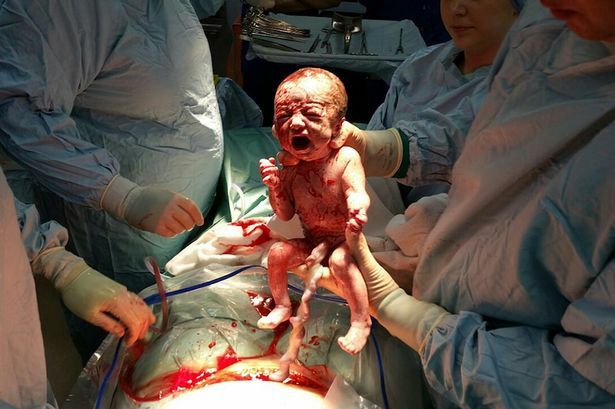 Last year, Caines released a photo of her baby daughter, Adelaide, at 24 weeks as a testament to the obvious humanity of a child inside the womb. Caines’ daughter, Isabelle, also passed away in a similar manner in 2011 at 23 weeks. Caines had told the press after Adelaide’s death that she believes the U.K. abortion-limit is too high. Caines also noted that the survival of premature babies as young as Adelaide make a “mockery” of the lax U.K. abortion law. As Caines enjoys life with her new son, she still finds it difficult to believe that her child survived, noting that baby Lennox is a “loan” to her and her husband, Alistar. “My heart will always be broken for Adelaide and Isabelle, but Lenny has helped me to heal,” Caines told Mirror.